Sorry, this competition is now closed! 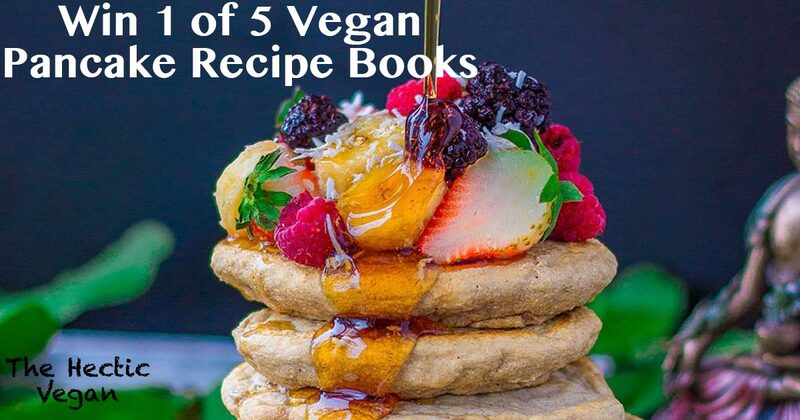 For more competitions, visit:https://www.thehecticvegan.com/competitions! 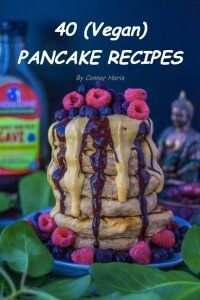 I have five copies of Connor Haris's 40 Vegan Pancake Recipes book to give away! For your chance to win one, just enter the competition above. A winner will be selected every two weeks until they run out! Check out my interview with Connor here. Want a sneak peek of the book? Check out one of the recipes from the book here!